Like a car race pit crew ready to help their vehicle get back on the competition, Key Man Car Locksmith provides you with the support that you need. 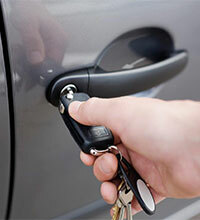 In case you have an auto lockout mobile, our always ready locksmiths will come fast to unlock the door for you. Reliability is our second name as we are always able to help you especially when you need to replace lost car key. We can replace your keys in a relatively short time because we have all the necessary equipment as well as high quality key blanks. Whether on the road or at home when you need help, we will be able to help you 24 hours a day, 7 days a week. 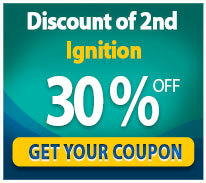 Is your key stuck in the ignition and turning it to start the car engine is a problem? If this happens and you need a new car key ignition, we can replace it for you quickly. Not only do we have this part available and ready for installation, we have a technically skilled locksmith team that is ready to assist you. In case you have a new remote that doesn’t work because it needs to be programmed, we can help you with key fob programming. 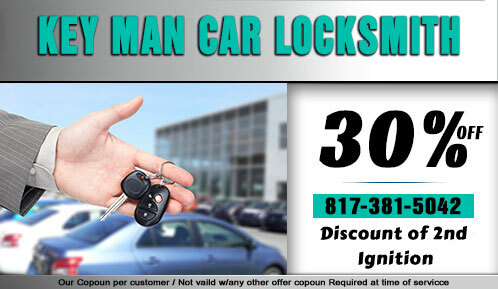 Our locksmiths in Fort Worth, TX are highly skilled in this service need and have over the years received a lot of on-the-job training and experience. If you need help, there is not a better team to work for you than they are.